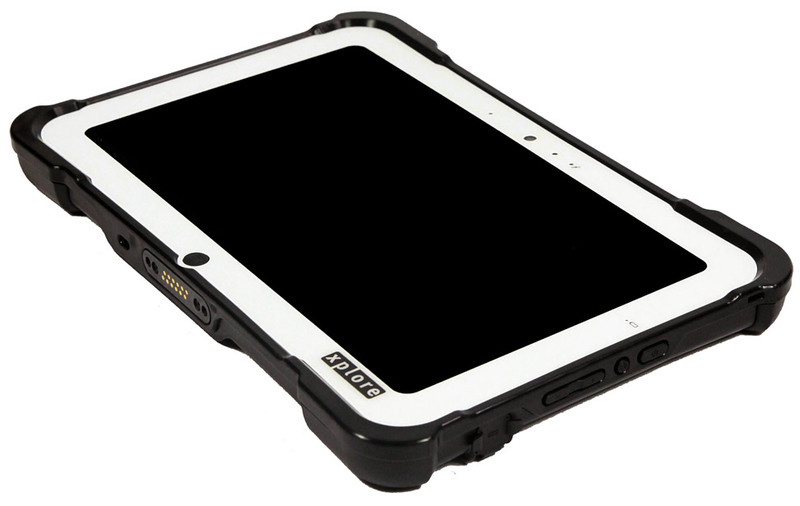 The RangerX’s many integrated features make it the most capable lightweight rugged tablet in the industry. 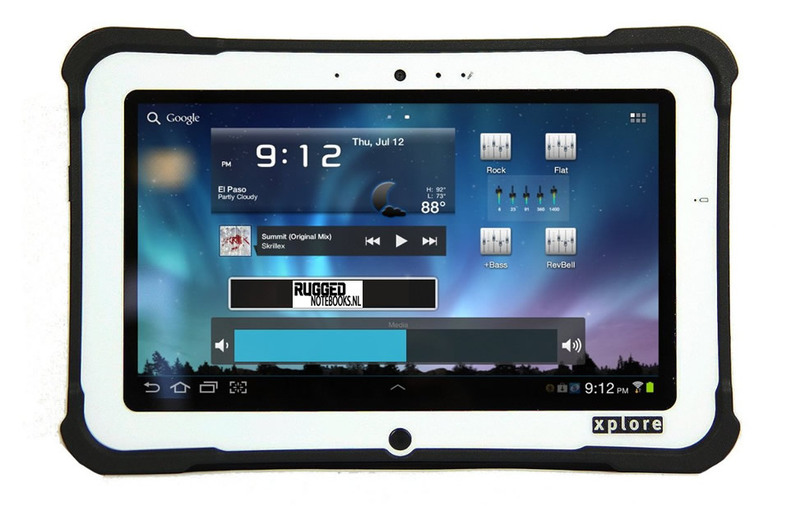 Xplore's RangerX tablet is a lightweight, rugged Android tablet perfect for a wide array of applications. 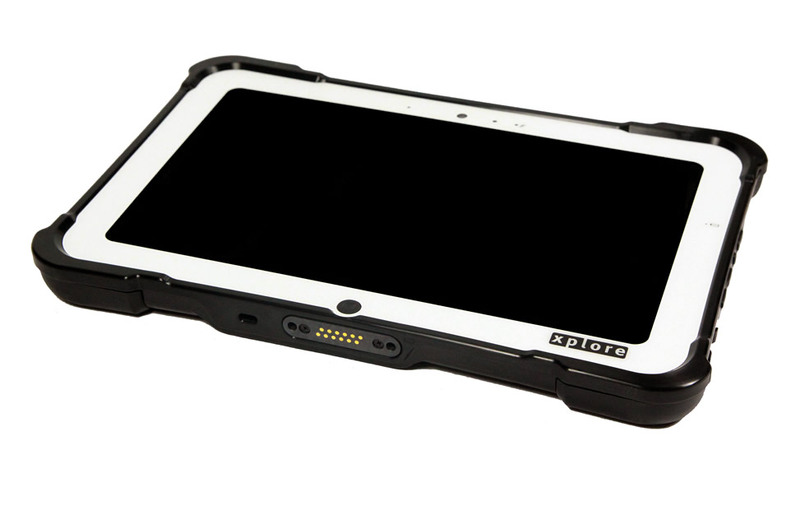 The tablets are fully rugged, powerful, and come with a vast array of standard and optional integrated features, including HDMI-In, RJ-45 Gigabit Ethernet, an NFC/RFID reader, front and rear cameras, Wi-Fi, Bluetooth, and Verizon 4G LTE. The RangerX also leads in storage capacity, with 192GB of storage space - the highest in its class.